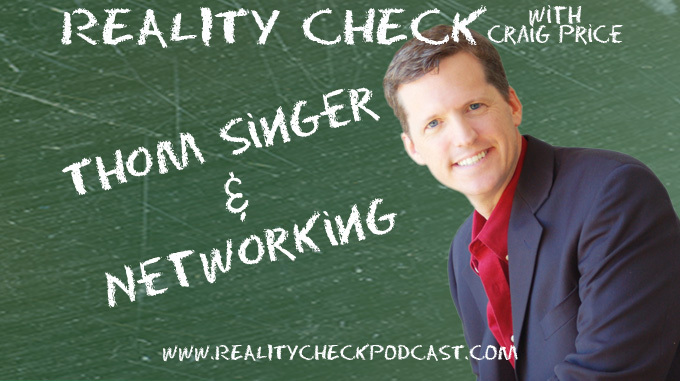 Thom Singer (@ThomSinger on Twitter) returns to give host Craig Price some tips on being an emcee. Being an emcee or host for a corporate event is nothing like being an emcee at a comedy club. To help with Craig’s upcoming hosting duties at Comicpalooza, he decided to look for a professional. Past guest and speaker pal, Thom is widely known as the “Conference Catalyst” and professional emceeing is right in his wheelhouse. The two discuss, what the goals of the emcee is at an event, how to keep things moving along, how to deal with a speaker who goes long. They also discuss another major aspect of emceeing and is far more common, hosting a panel. How do you prepare, how much do you prepare, how do you get quiet guests involved and most importantly, how do you control the one panelist that tries to dominate the time. Learn more about Thom at http://conferencecatalyst.com and listen to his podcast Cool Things Entreprenuers Do. Thom Singer (@thomsinger on Twitter) returns to talk about his new podcast Cool Things Entrepreneurs Do with host Craig Price. It seems podcasting guests are few and far between so when Craig heard Thom was starting up a new podcast dealing with entrepreneurs, he knew he needed to get Thom back on the show. The two discuss Thom’s show, how podcasting has opened up his network (even though he’s a master at it!) and what he’s learned talking to entrepreneurs. Craig also shares his insights into why Thom’s podcast has rocketed atop the iTunes (a good show is only one reason) and some of the ways Thom could use his podcast along side his Conference Catalyst program. If you’re on the fence about podcasting for your business you have to listen to this episode. 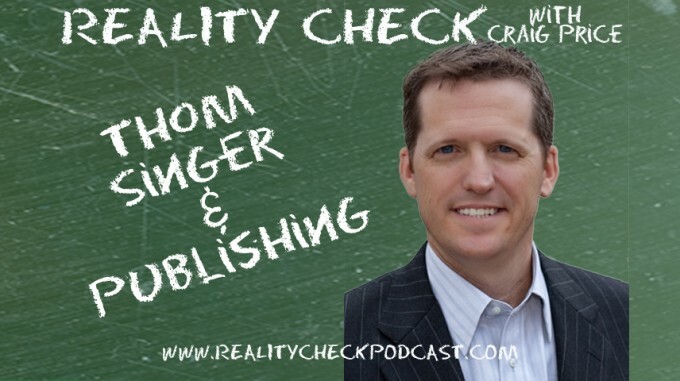 After arguing a bit about Houston vs. Austin and having kids vs. owning a dog, Thom and Craig talk about the trials and tribulations of publishing a book. Craig shares some of his experiences going through the process when he published his own book while Thom explains things through the publishers point of view.